Finally, it’s the time of the year where beer lovers can gather to chug down pints of beer with a legit reason — Oktoberfest gives all beer lovers something to rejoice without feeling guilty so take this opportunity to visit the different breweries and learn how to pair your beers with local beer snacks! 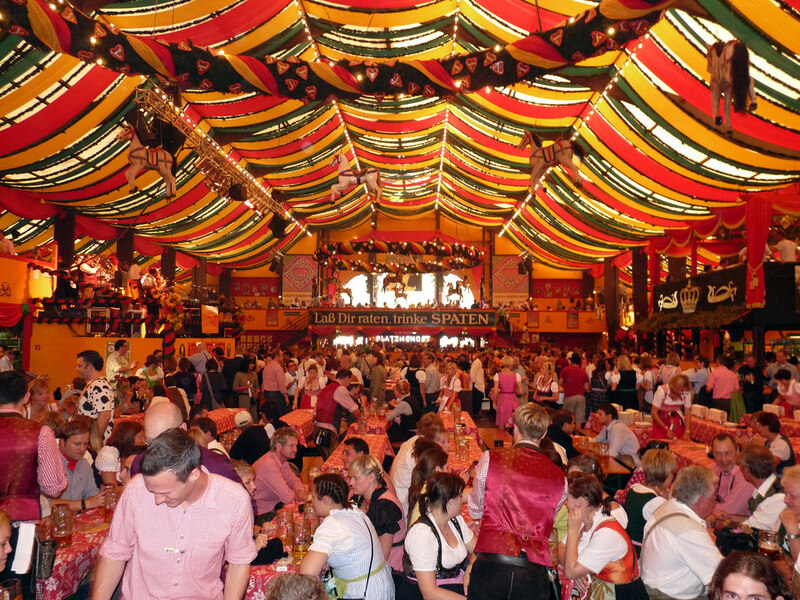 Enjoy Oktoberfest in full swing if you’re in Europe (especially in Germany!). Don’t know where to go? KKday brings you some of the best places to go for a beer-y good time. Cheers to Oktoberfest! Speak of beer and you’ll hear alcoholics all over the world toasting to Germany where you’ll find the best beer in the world. Oktoberfest is a rowdy affair in almost every part of Germany; if you want to get your hands on that pint of cold, refreshing beer without getting lost on the streets with Germans shouting in your face, we suggest going for a Bavarian beer and food tour in Munich. 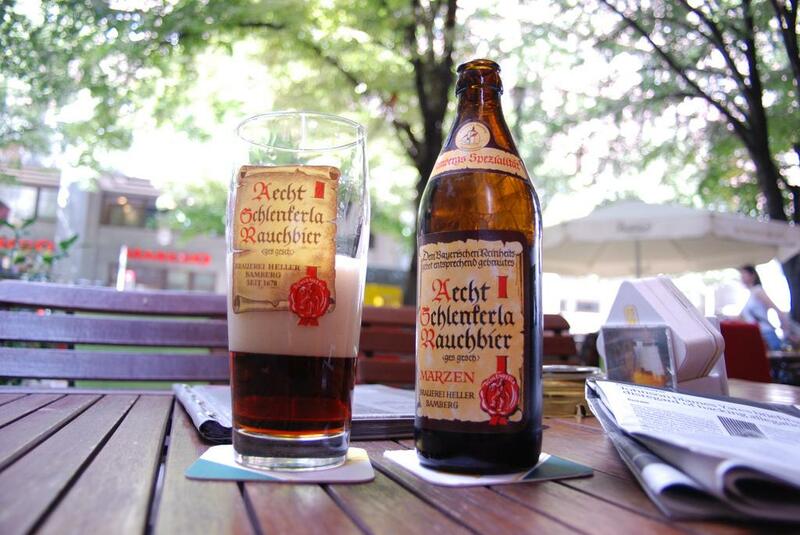 A warm glow is guaranteed when you immerse yourself in the heart of Munich with the best of Bavarian beer and food. Follow the lead of your affable beer and food tour guide as he introduces to you the beer capital of the world, as well as the favourite haunts of the locals (only the good stuffs though). 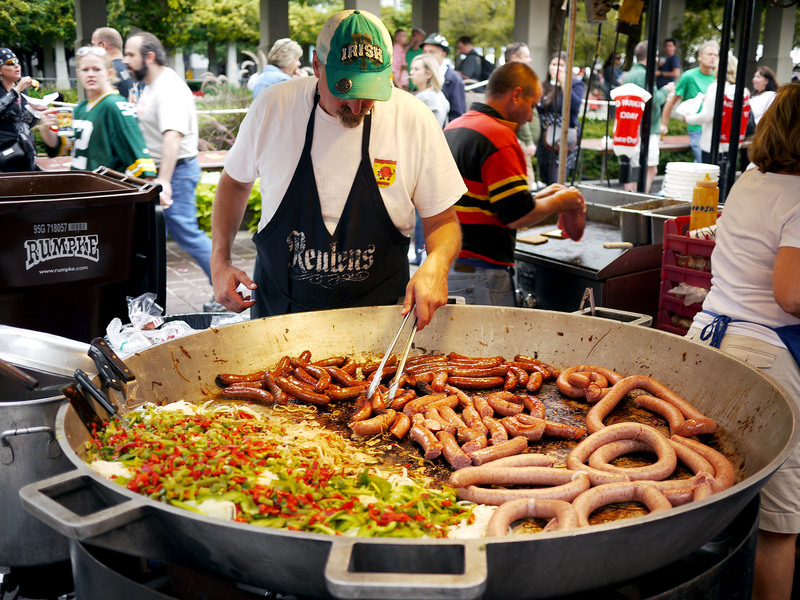 Starve yourself before this special evening because you’re going to be sampling the best of traditional Bavarian food and beer! Imagine sinking your teeth into that juicy white sausage aka weisswurst and that oh-so-flavourful roasted pork knuckles, and you know what’s the best part? Washing everything down with a huge mug of beer. Yas, now we’re talking. Second on the list is still none other than Bamberg. If you’re into visiting breweries coupled with some interesting history lessons, cathedrals and castles, a tour in Bamberg is going to excite the drunk bookworm in you. Go for a walking tour in Bamberg to open your eyes to a whole new world of castles and cathedrals. 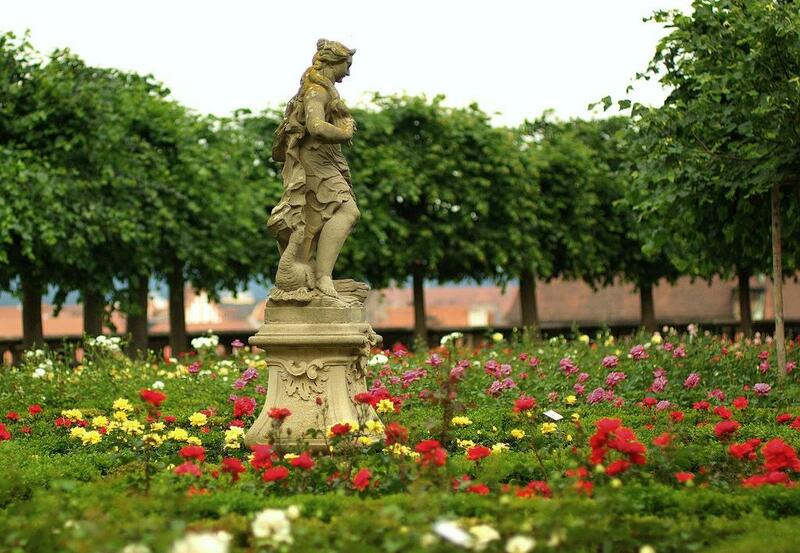 Marvel at the famous rose garden in Neue Residenz — be careful not to prick yourself while picking a rose! Hear all about the tales of beer witches and how they were burned to death in the olden days if beers were not up to their heavenly standards. Beer witches, really? Talk about being creative. When you’re worn out from all the walking and witching classes, head over to a brewery to have a taste of the variety of beers Bamberg has to offer. Don’t forget to try out the most prized Bamberg smoked beer! If you’re not one to be in the centre of action, head over the Prague to enjoy a less rowdy Oktoberfest. Sick of visiting breweries and beer halls frequented by tourists where everything is pricey and highly commercialised? 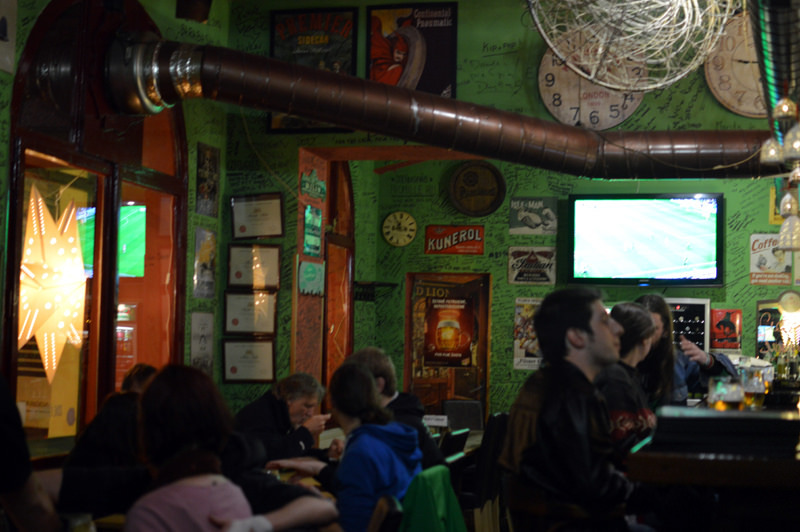 Time to get a trusty guide to bring you to the district of Zizkov — a usual haunt for locals with the highest concentration of beer halls and superior quality beer. 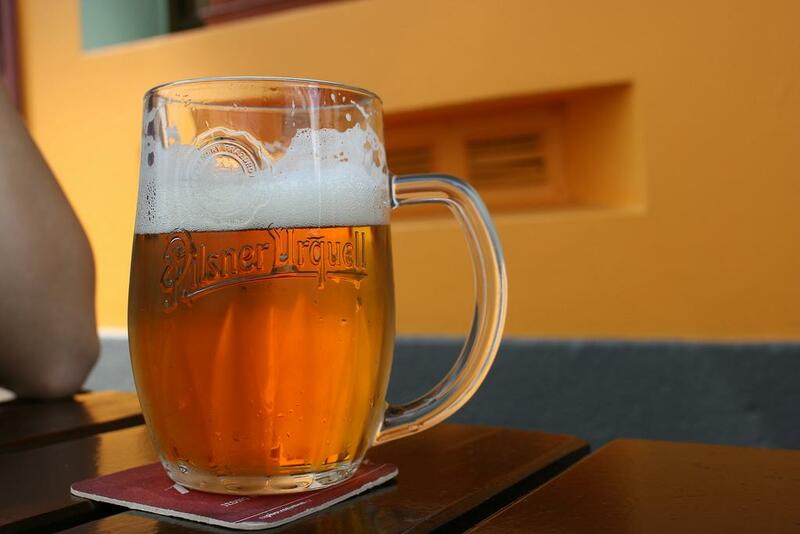 Explore the different aroma and flavours of beers Czech has to offer with a variety of light and dark beers, including pilsners to porters. Feeling doubtful about just how good a beer can taste? We’ll let you in on a secret — beers sourced from a tank and not a keg usually contain lesser CO2 (carbon dioxide), leaving you with a pleasant aftertaste. Not forgetting dinner, have a taste of traditional Czech beef goulash with dumplings and wash it down with Czech‘s trademark beer, Pilsner Urquell. You’ll probably know Spain as the Land of Paella, but there’s more to Spain than just paella and football! 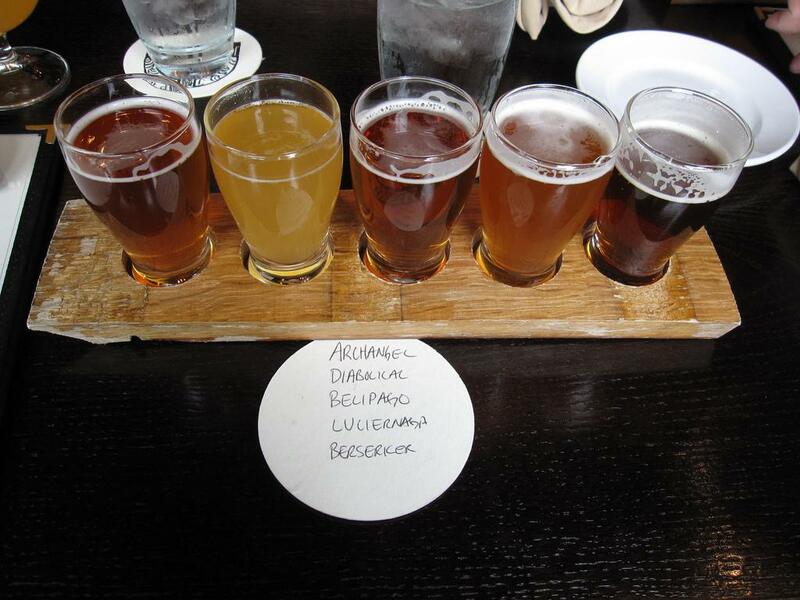 Just like how wine goes well with cheese, beer is essentially married to tapas. Learn how to pair your beer with tapas in Barcelona like a professional. 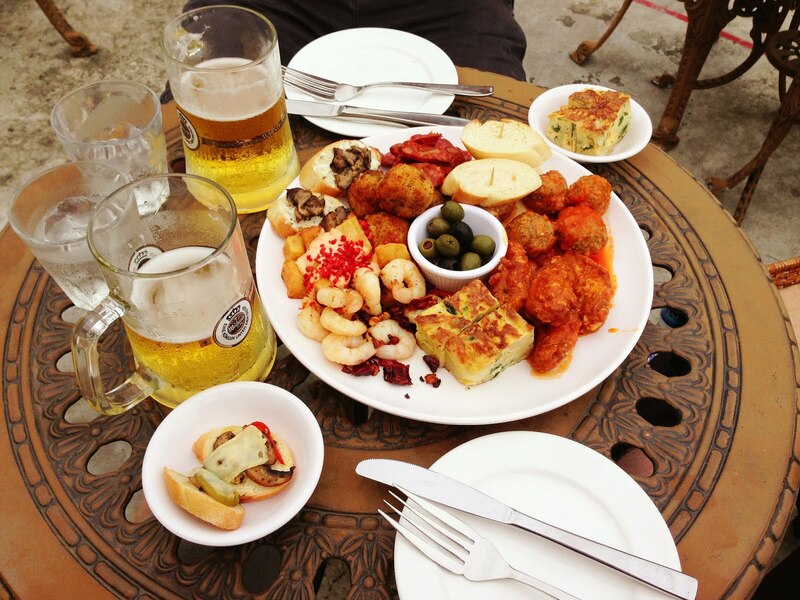 Discover the the ultimate balance and contrast between the flavours of craft beer and tapas.From cold tapas like mixed olives and cheese to hot tapas such as fried baby squid, it’s time to get the best beer and tapas combination from experts in the city! Now go show off your newly acquired knowledge when you’re back in Singapore and have your friends look at you in new light. Not exactly a place you’ll think of when Oktoberfest comes to mind, but it’s never too late to familiarise yourself with Ölgerðin, a brewery in Reykjavik. 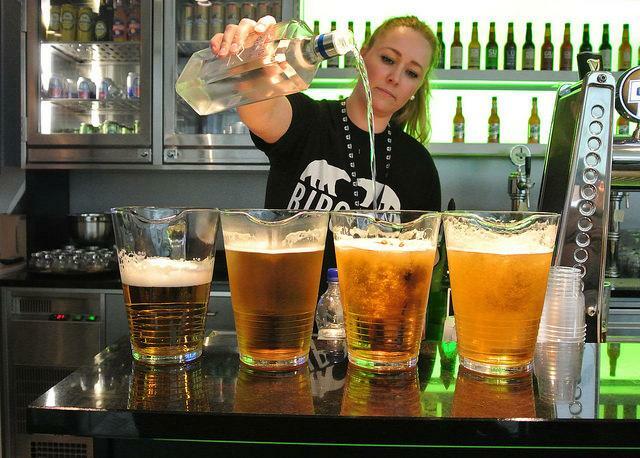 Trust us, you’ll be surprised by Iceland‘s quirky drinking culture. Did you know that beer was considered as illegal in Iceland till 1989? Horror of horrors! Because of the ban, creative Icelanders created an interesting beer substitute called Polar Beer. If you’re someone who appreciate beer as if your life’s depended on it — try Polar Beer at your own risk. Take a tour to one of Iceland’s oldest brewery to sample classic Icelandic beers such as Gull and Malt & Appelsin as you regale with your local guide about the Icelandic drinking culture. Learn about mead, a honey wine brewed by the Vikings, and chug down a shot of Brennivin schnapps, Iceland‘s signature liquor made from fermented potato mash and caraway seeds. 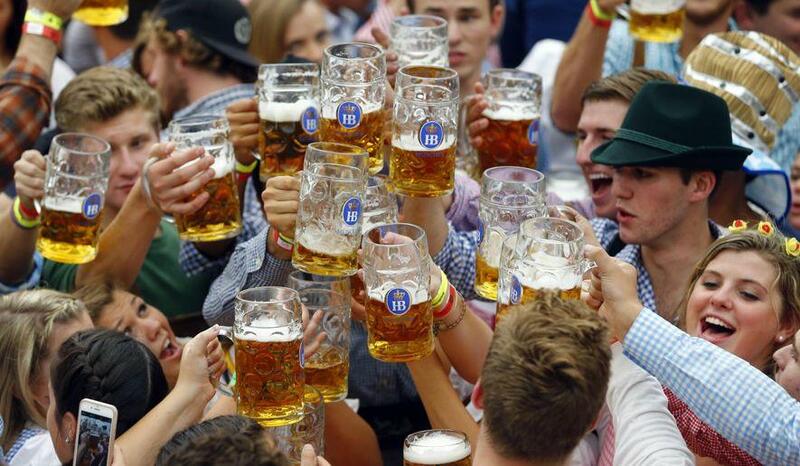 Headed to Europe this Oktoberfest? Complete your Oktoberfest experience with our handpicked activities here! Not a beer kind-of-person but still wish to travel to Europe during Oktoberfest? These Unbelievably Gorgeous Places Will Make You Wonder If They Are Real!